Click on the highlighted links to open Acacia’s Curriculum Documents. The Acacia Preschool follows the UK’s EYFS Curriculum. 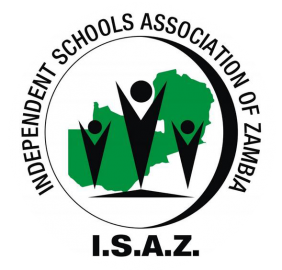 If you are interested to see how our Acacia Curriculum covers the requirements of the Zambian curriculum, please have a look at our Curriculum Mapping Documents.